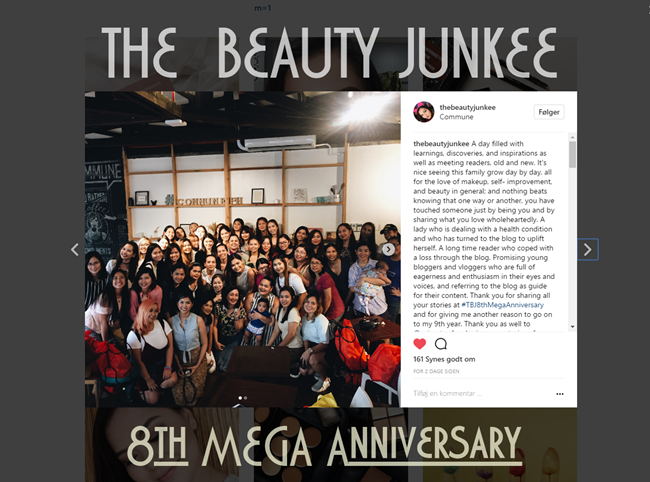 The Beauty Junkee 8th Mega Anniversary Celebration! 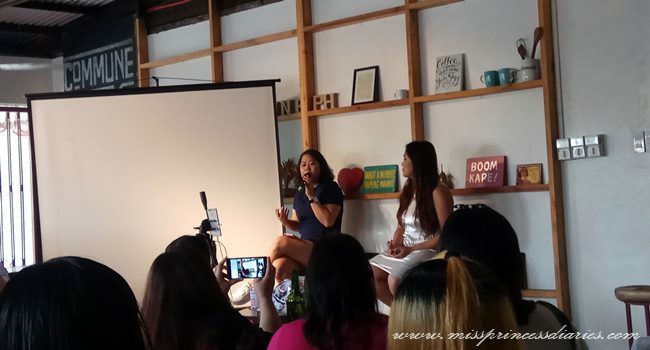 The Beauty Junkee just celebrated a bombastic 8th year anniversary with all her lovely readers and luckily, I was there. To tell you honestly, I haven't been on much social online events, unlike some people I met on a handful events I've been. So, it always feels new to me to be in a room full of people unknown to me. But in the end, it was always, ALWAYS worth it! <3 This is the first of its kind event I am in. 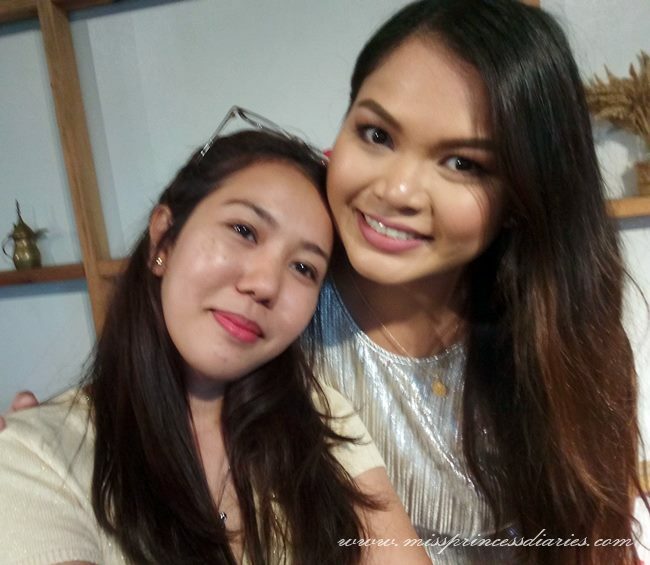 My first meet and greet to someone I look up in this beauty blogging world I am tackling. 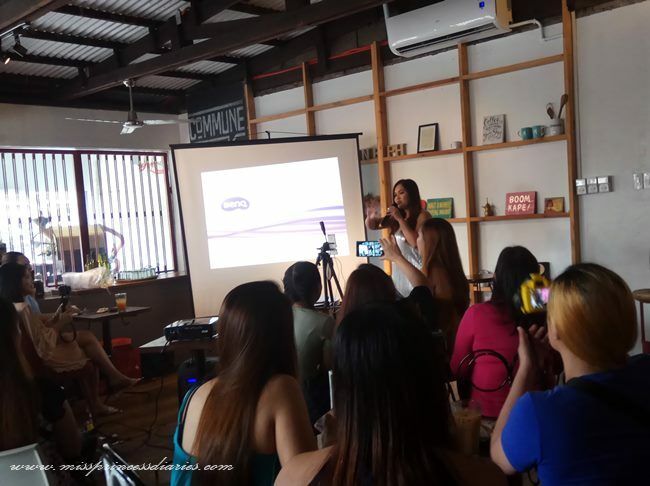 One of the best beauty blogger in PH: The Beauty Junkee. 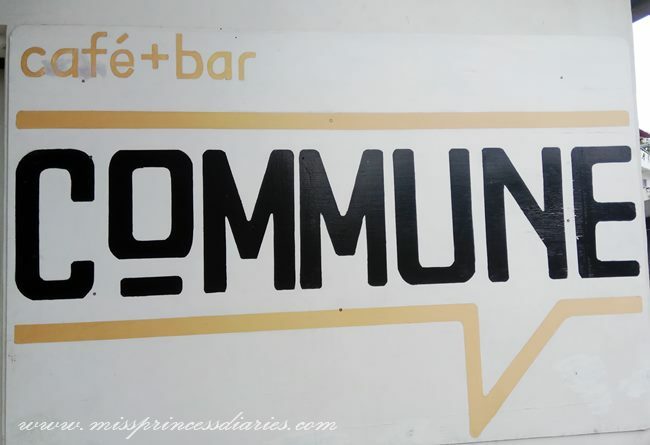 It was held in Polaris St., Makati at Upstairs, Commune Cafe and Bar. 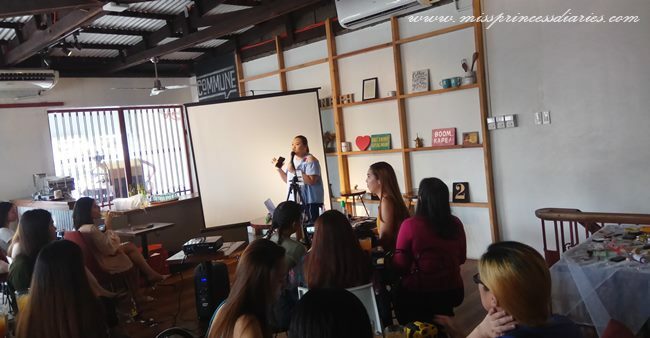 A perfect venue for a humbling meet and greet with Ms. Martha, the woman behind the beauty blog. As usual, I secured my map going to the venue because I don't want to be lost in vain. 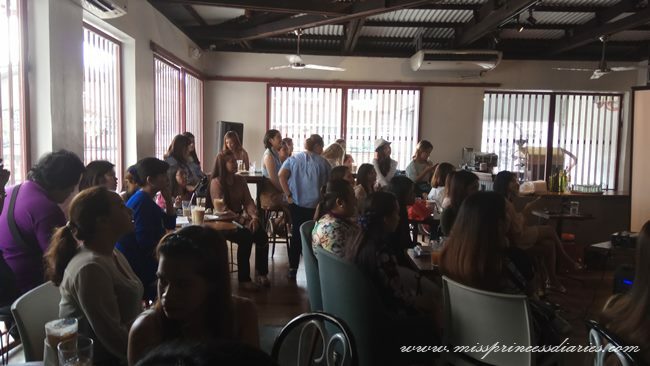 Living in the province of Laguna, it was a struggle for me to attend any event in the Metro because of the hassle in travel time and cost of transport. You'll know it has a special place in my heart if I attend one. Just like this event! 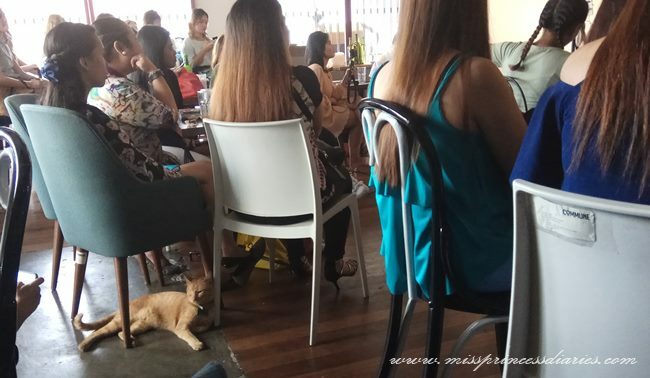 I was seated in a group of people who were the old readers of The Beauty Junkee. One of them was a reader way back 2009 and she was also from Laguna like me. 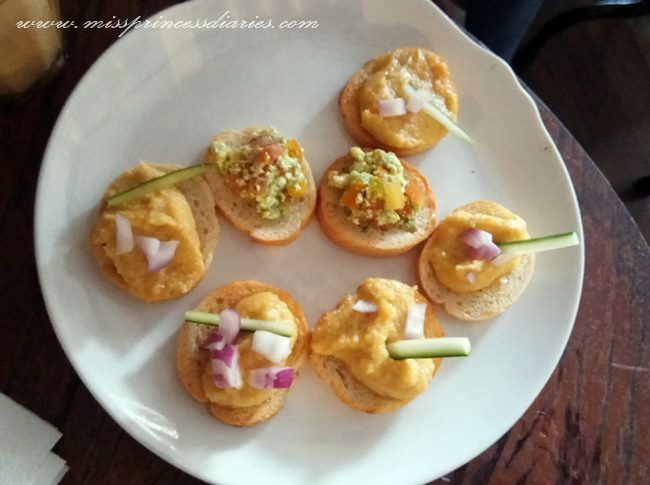 I was a reader back in 2012 and was inspired to make this beauty blog by 2013. 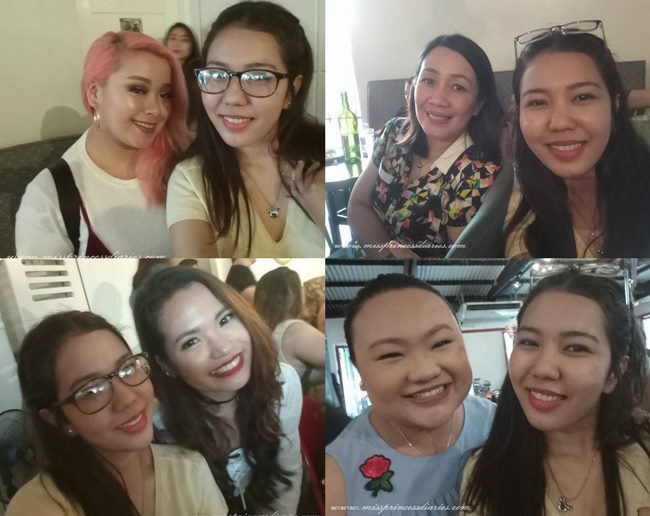 I was on a high to see people inclined with beauty blogging and yes, it was so nice to be with people whom you share the same passion with. They already are friends from the last year's meet and greet I believe, but still it was so nice for them to welcome us, the new ones. Thank you for being so warm and kind! I may not remember their names one by one but I really do hope to see them on the next events to come. 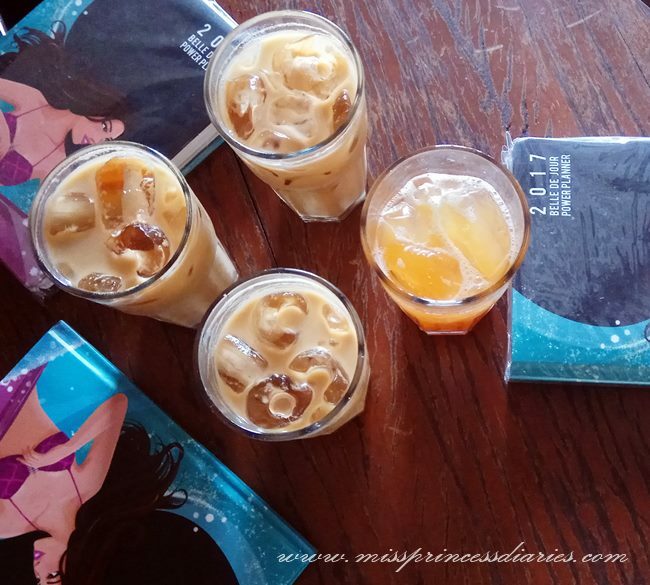 We started off with an ice cold coffee paired with our BDJ planner (At last! I have my own BDJ planner on hand) to boost up in an afernoon filled with beauty and inspiration. The snacks in the afternoon. 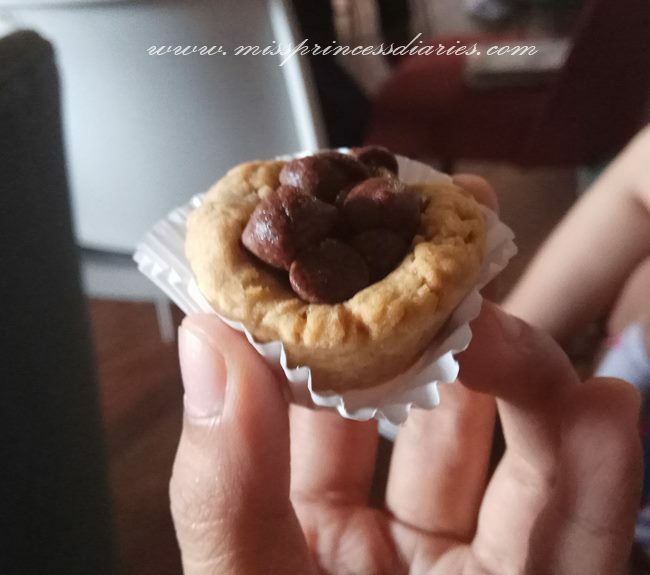 Loved the mini cupcake. 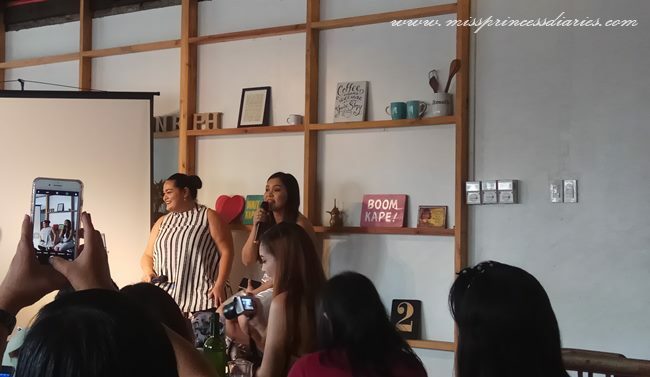 The program started with the introduction of the beauty junkee itself, Ms. Martha Sta. Barbara. My heart is full when I saw her in the venue. I am such a fan girl! I am so inspired. The program started with the Pak! Plakado Foundation Technique. She taught us her own foundation techniques. I made sure to jot down notes on my BDJ planner. 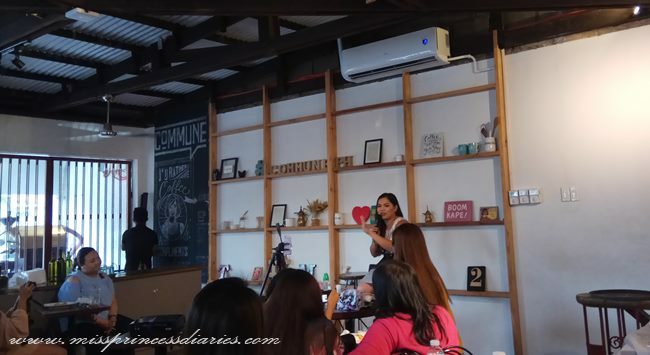 We are graced by the presence of Ms. Cai Cortez who talked about body postivity to enhance confidence. As expected, she was witty and beautiful too! In the middle of the beauty talks, here comes the scene stealer Mr. Mirage. The day is complete! 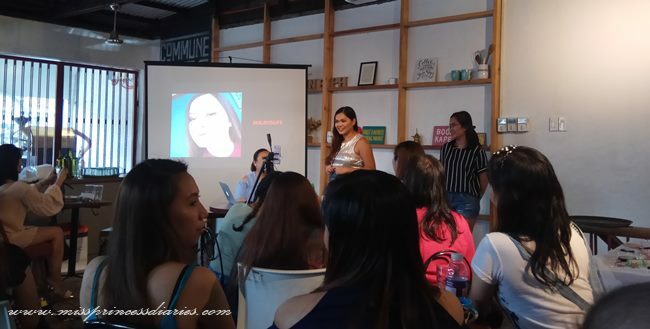 Next, it was so nice to see another beauty blogger who was also so successful in what she does. 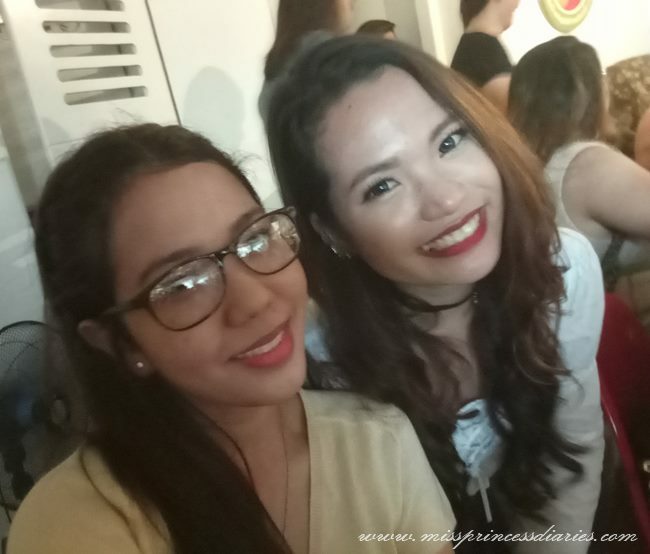 T'was Ms. Liz Lanuzo of Project Vanity. I also read her beauty blog. She was sassy and smart. My goodness! I haven't had a chance for photo op with her. She left too soon. There will be next time though. Lastly, the Billion Dollar Brows Techniques of Ms. Martha. I have to listen carefully to this because one of my weakness was doing my brows. For Ms. Martha, kilay is life! #onfleek So, I have to learn from her. I have no notes this time because I can't break my focus. Ahaha! The Q and A portion with Ms. Martha. I can't even think of a decent question or maybe I am too shy. The only thing on my mind was: How to be you po? I should have ask her that. LOL! Here are some of the inspirational junkies I've met on the event. Everyone was so nice. I am teary-eyed in our photo-op because I was about to cry. And myself didn't fail me, I cried for realzz in front of her. Errr. I have to hug her and lean to her to seize the moment. It was a minute or two of heaven. I am glad and happy to finally meet her in person. Dreams do come true. I believe that! Cheers to a successful meet and greet! I love you Ms. Martha. Happy 8th The Beauty Junkee! I love attending conferences for the sole reason to be around like-minded people. I love the seminars that revolve around a topic I enjoy! I had never heard of this before. Will have to look into attending next time! Beautiful meet up with beautiful gorgeous girls. Love love the beauty talk like this. Thumbs up for this sis! Nice to meet you Mary! 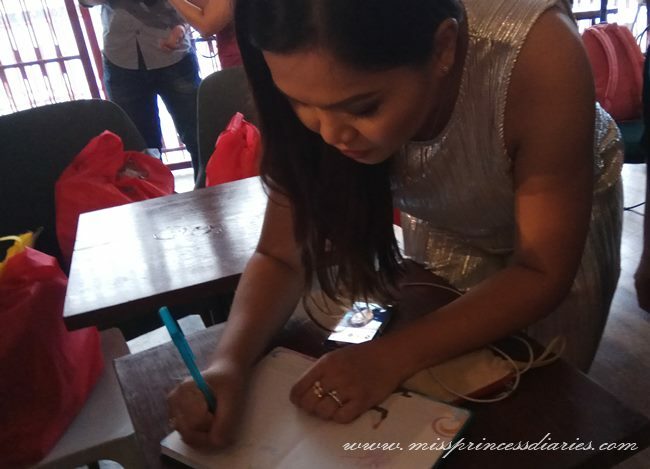 Nksma pa ako sa blog mo hihi.. hope to see you again next time hindi kita masyado nkausap eh hehe kaya pla muka ka familiar sakin saan ka sa laguna? Sta Rosa sis. Nice to meet you! Really hope to see you rin. Teka Laguna ka rin ba? I just followed you on IG. 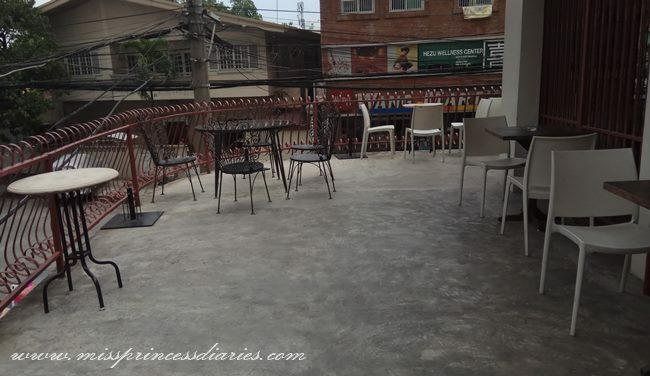 May blog ka rin pala? This conference looks amazing, and well done on the 8th year darling. that sounds like is was a great time and who doesn't want good quality beauty products?! take me next time, I want to go!